Capture-recapture methods have been used in biology and ecology for more than 100 years. However, it is only recently that these methods have become popular in the social and medical sciences to estimate the size of elusive populations such as illegal immigrants, illicit drug users, or people with a drinking problem. Capture-Recapture Methods for the Social and Medical Sciences brings together important developments which allow the application of these methods. 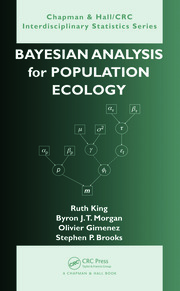 It has contributions from more than 40 researchers, and is divided into eight parts, including topics such as ratio regression models, capture-recapture meta-analysis, extensions of single and multiple source models, latent variable models and Bayesian approaches. 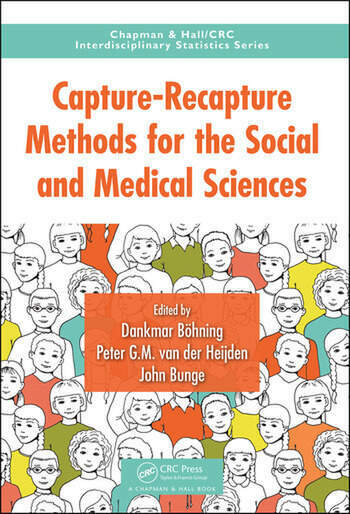 The book is suitable for everyone who is interested in applying capture-recapture methods in the social and medical sciences. 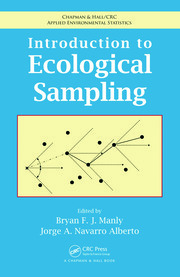 Furthermore, it is also of interest to those working with capture-recapture methods in biology and ecology, as there are some important developments covered in the book that also apply to these classical application areas. Dankmar Böhning is Professor of Medical Statistics and Director of the Southampton Statistical Sciences Research Institute at the University of Southampton. His interests are in capture-recapture modelling, meta-analysis and research synthesis as well as mixed modelling. John Bunge is Professor of Statistics in the Department of Statistical Science of Cornell University. His interests are capture-recapture modelling, microbiome statistics, and nonclassical probability distribution theory. Peter. G.M. van der Heijden is Professor of Social Statistics at the University of Utrecht and at the University of Southampton. His interests are capture-recapture modelling for the Social Sciences and Official Statistics. 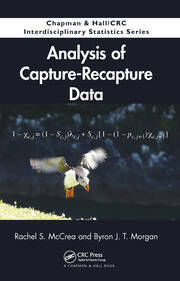 "This is a timely, important book on the use of capture-recapture methods for social and medical data. … Several books have been written on capture-recapture methods for ecology, over many years, and one focussing on social and medical applications has been long overdue. … This book illustrates the power of appropriate capture-recapture analyses in areas other than ecology. Several of the book chapters describe new methods, and suggest avenues for future research. … The relevance of the methods described is evident, with applications to studies of the prevalence of scrapie, and estimating numbers of injecting drug users, of immigrants, and of victims of domestic violence, etc. Time and again we see the power of Statistics in providing answers to really important questions…. I enjoyed reading this book enormously. A great attraction is the wide range of motivating examples, complete with data, which include several from ecology. The way that methods are regularly illustrated on both real and simulated data is engrossing. Models are clearly described and accessible. The book should be required reading, for years to come, for any university course on Applied Statistical Modeling, as well as being a vital reference for research. I am sure that this book will be much read, and make a major impact."